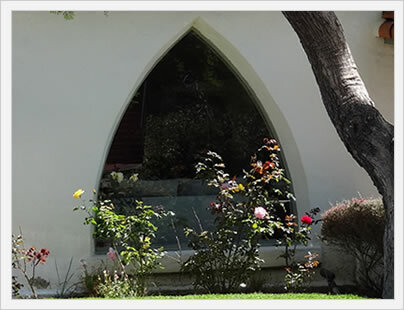 Picture windows are also called fixed frames and do not open like a casement or double hungs. They will typically run 10% to 25% less than these movable window styles. Often, the terms fixed and picture windows are used interchangeably, although picture window is the term most often used to describe a large showcase type of window, which we will provide price examples for below. 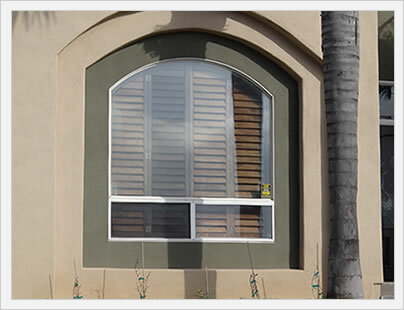 On average, picture vinyl windows prices will run $50 to $80 per square foot fully installed. This means a 24" by 36" vinyl window (which is a decent sized window and equal to 6 square feet) will run $300 to $480 fully installed. The top 5 factors that affect whether you pay $50 or $80 psf include the manufacturer, the type of glass, the number of features, the components or hardware, and the installation requirements. On average, picture wood window costs will run $75 to $100 per square foot fully installed. This means a 31" by 42" wood window (which is equal to 9 square feet) will run $675 to $900 fully installed. 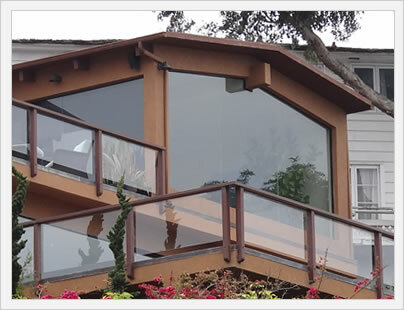 Again, the top 5 factors that affect whether you pay at the low or high end of window costs per square foot price include manufacturer, type of glass, number of features, components and hardware, as well as type of installation. On average, ficed frame fiberglass, aluminum and composite frame windows will run $60 to $90 per square foot fully installed. A 32" by 48" window (which is equal to 10.6 square feet) will run $636 to $954 fully installed. 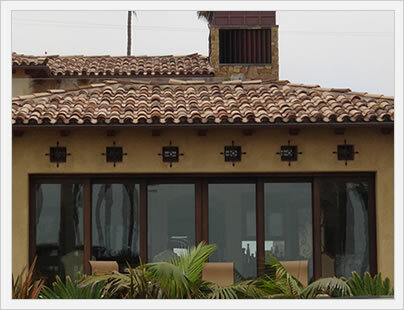 The same factors mention above will have the biggest affect on replacement windows cost. The biggest single factors is the type of installation that is required for your existing frames and sills. Picture windows are often large, very visible windows that can be quite expensive, but also add significant visual interest to a home. The installation on these large windows can be very expensive as it will take a team of 2 to 3 installers to remove the existing window(s), clean and then install the new picture window. Picture windows have one very big advantage compared to movable window styles; they are the most energy efficient windows you can buy. They have no moving parts, which means less wear and tear on the seals, hardware and glazing components. Assuming thorough and proper installation, a quality picture window should last for a longer period of time than movable windows and provide very solid energy efficiency for your home and help with your heating and cooling bills for decades to come. Picture windows have one very big disadvantage; they cannot open or close. This means they provide no natural ventilation that is a huge plus for single hungs, casements, awning windows, etc. Of course, there are certain locations in a home that don't warrant this option. As well, larger showcase windows that use a single large pane of glass should never open anyway. 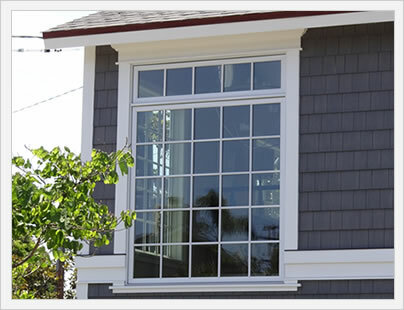 It is certainly important for homeowners to weigh the pros and cons of picture windows before purchasing them. The glass you choose will play a big role in how much light enters your home, the amount of UV rays that enter (this can affect furniture fading etc. 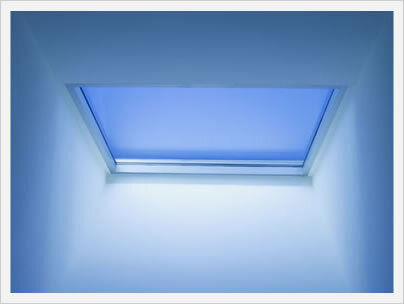 ), and how energy efficient your window are. Clear glass is the cheapest and least effective option. A low-e glass has a coating over the outside and often the inside that can blocks out certain light rays and provide significant improvement in terms of the overall energy efficiency of you window.